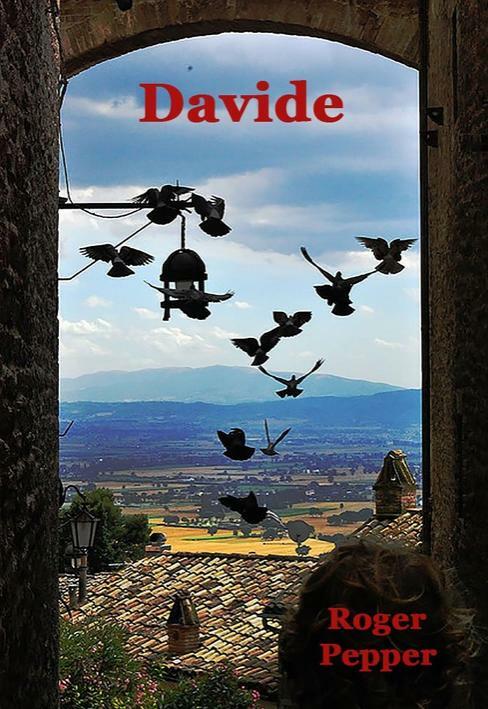 Davide is a novel of spiritual fantasy that follows a man along his picaresque journey from troubled intellectual, to lightning struck man, to a man imbued with the graces of St. Francis, to the life he builds using those graces. It is a gentle book filled with a message of kindness and charity. 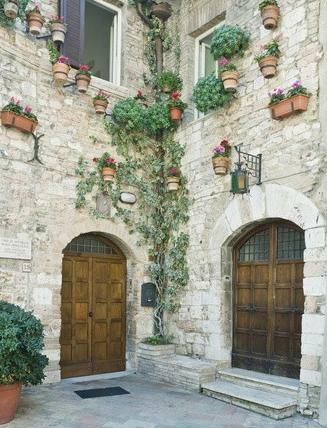 David, the ornery, wealthy Italian-American protagonist, a famous history professor at Harvard University in the States, is visiting Assisi in Italy when his transformation takes place. That is appropriate, since St. Francis set up his religious community in Assisi, and it has been a pilgrimage destination for the faithful for centuries. Through the course of the book, we learn about the man David was before he was altered by the lightning strike combined with some divine intervention. Through the 3rd-person limited narration, we enter David's mind and see how he deals with the drastic changes in his perspective, goals, emotions, and values. 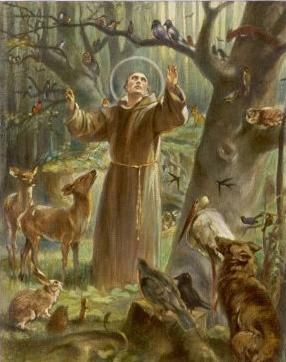 St. Francis was a kind, gentle man, a follower not a leader, keen on reconciliation, forgiveness, compassion, justice, and he was a lover of nature and all God's creatures. David finds himself imbued with these characteristics, and provided with an elderly woman (a guardian angel) who helps smooth his way along to his new life. What happened in Italy turned his world inside out. When he met Nola [his spiritual guide], things became as loony as Alice's Wonderland. The story of Davide is the journey David makes to a new life. 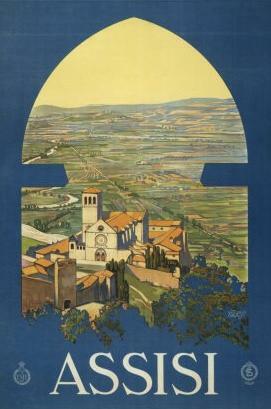 Most of the story takes place in Italy, in and around Assisi, which is described lovingly by the author. There is a brief part of the story that takes place in Boston and New York City in the States, when David returns to visit family and to deal with some former business. But the central story in Davide is David's relationship with Nola, his spiritual guide. Their relationship varies throughout the book, sometimes bantering, at times chiding, sometimes loving in a mother-son way. Their dynamic provides much of the drive for the story, and it is enriched with the author's beautiful descriptions of Nola's mystical nature. Nola encourages David to try to spread goodwill and kindness rather than anger, controversy and fear. This is the message of the book, and it is demonstrated by how David changes his live after receiving his gifts. Providing comfort and understanding turns out to be much more productive and helpful to the world than the path of criticizing and grandstanding that David had taken pre-transformation. I think this book will appeal to those who enjoy reading about people on a spiritual journey. Those who value the messages of St. Francis will understand the value they can have in a troubled world. David's journey is well-written (only a few typos that will certainly be edited out very soon), at times lyrical, gentle entertainment for people with kind hearts and open minds.